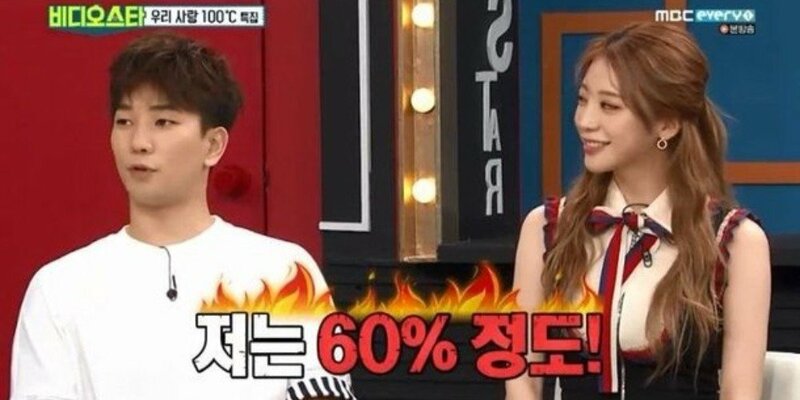 G.O's girlfriend Choi Ye Seul talked about her love for BTS' V.
On July 3, G.O, Choi Ye Seul, rapper Swings, and his girlfriend Lim Bo Ra�guested on MBC Every1's 'Video Star'. Contrast to the boyfriends, Lim Bo Ra and Choi Ye Seul revealed Swings and G.O are very different from their ideal types. Lim Bo Ra named actor Gong Yoo�and Ha Jung Woo�as her ideal type. Choi Ye Seul also said, "My ideal type is BTS' V," and added, "I wasn't attracted to G.O when we first met."